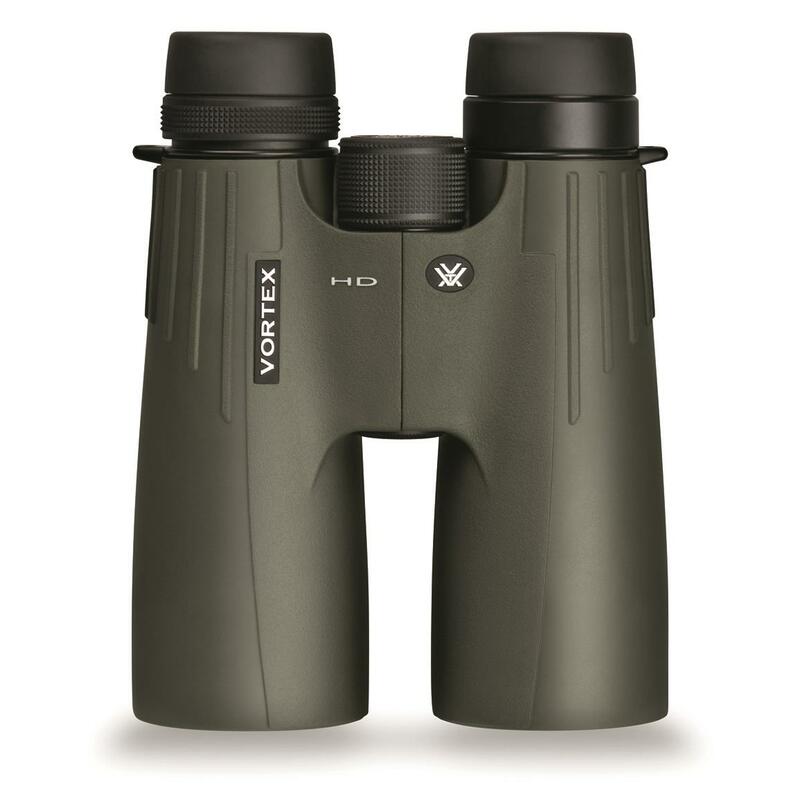 One look is all you'll need to appreciate the Vortex Viper® HD 12x50mm Binoculars. 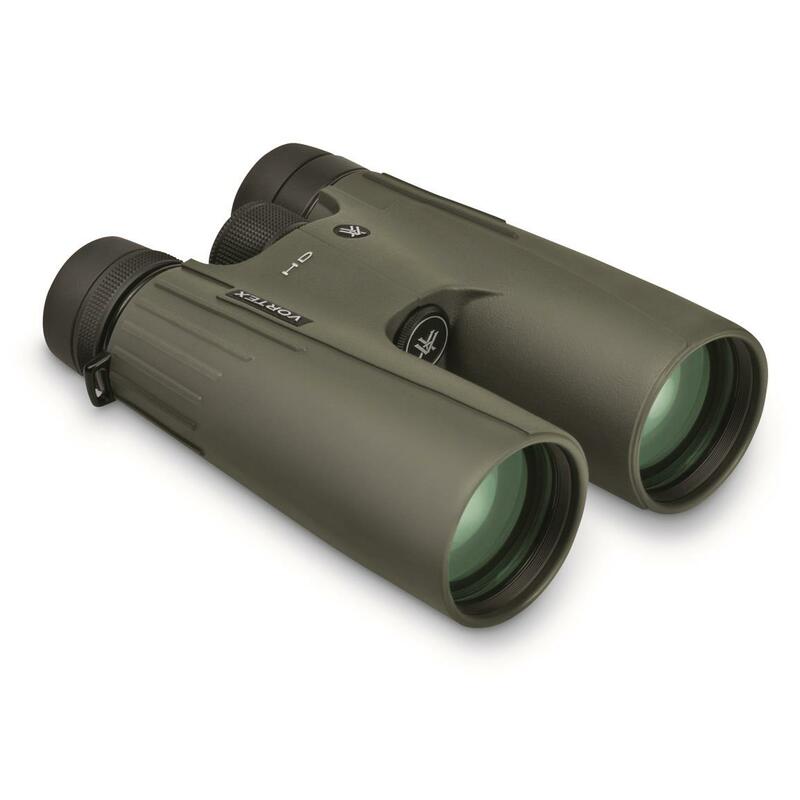 Thanks to the HD extra-low dispersion glass and XR fully multi-coated lenses, you get a pair of topnotch Binoculars that deliver bright, crisp images with impressive resolution and color detail. 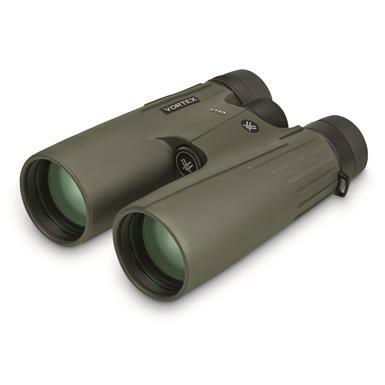 Roof prism design is compact and durable so you can take the visual power you need on long open country treks and leave the extra weight behind.